After releasing four boxes of German tanks, Battlefront releases four boxes of Soviet tanks in 15mm. So another box of the same T-34 kit , just with some different cards ! I prefer the Quality castings by 19th Century. They are one per pack so you can only what you need. They are metal but the price is similar. You can always buy individual models from the Tanks range at $9.00 USD or below that depending on who you buy them from. I really find it a bit objectionable that they call 5 T-34s or 5 T-70s a "company". I don't mind that, in game terms, you can have a 5-tank company. But to sell 5 tanks as a company? Nope. Your honor, I object! Of course it isn't my scale, and it isn't one of my preferred vendors, so it isn't my problem. Y'all can like 'em or leave 'em, and it matters not one bit to me. By the rules, 5 tanks is a minimum-size tank company (barring one specific very-late-war book in the old rules). As far as I can see there are two realities "the real one" and "model manufactures reality". oh perhaps its 3 realities add "Holliwood reality". Shame really, but that is just a "reality of life". ;-). I always though the GHQ approach was good. If you bought a Panther Company from them you got enough Panthers for a full strength company plus the soft skin vehicles. I don't know if they still do them. They seem to have dropped their all you need in a box sets from their ranges. I always though the GHQ approach was good. If you bought a Panther Company from them you got enough Panthers for a full strength company plus the soft skin vehicles. Presumably for historical full-strenght TOE? That said, many TOEs changed as the war progressed. As far as I can recall, T-70 could be historically found at least in companies of 7 and 10 tanks (at full strenght). Yes correct. And yes TO&E's did vary, but it gave you a basic company strength at 1:1. I really like the FOW plastics – they are awesome wargames toys. Metal Quality Casting? 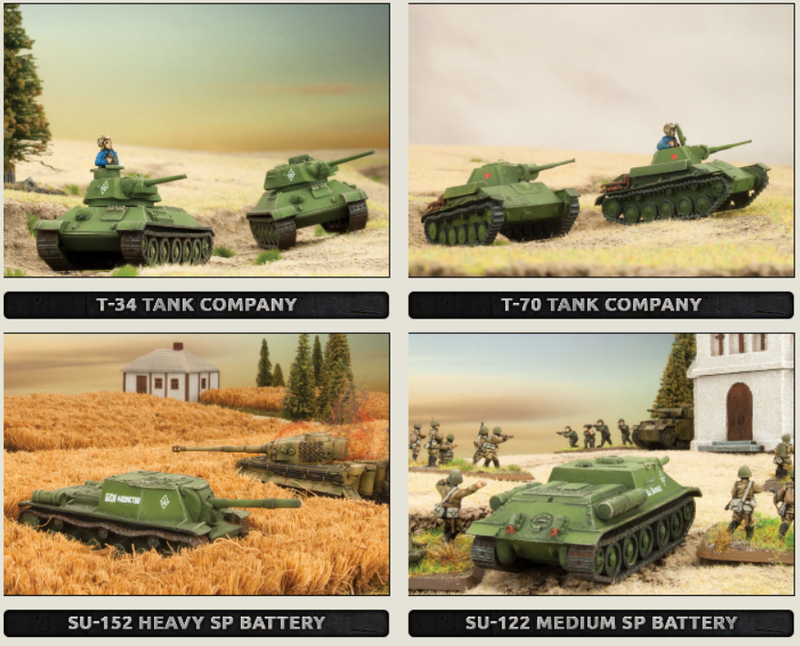 Tanks with wobbly tracks, mould lines on the turret and bendy gun barrels – and they are probably the best metal tanks you can get for wargames, excluding Peter Pig. I know I have some Somuas, Char B, Hotchiss, Matilda, Cruiser tanks of theirs. I do like them, but they all had the above problems. But I don't like those cards and get kind of grumpy at having to pay for 10 things I will never use.